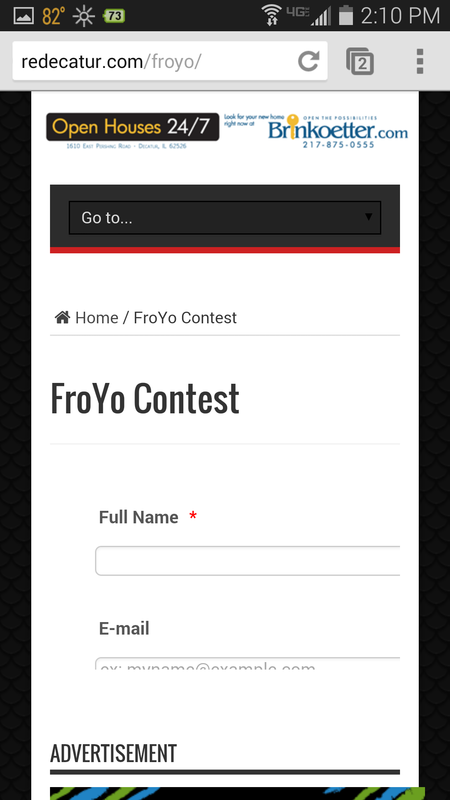 I have created a form and have the Mobile Responsive widget in the form and on iphone it views just fine, but when I try to test it on an android device the content on the page that should sit below the form, covers it up. Please tryre-embedding the form into your website using instead itsIframe embed code. Make sure to remove first the previously script embedded form before using the iframe code embed. Inform us if issue still persist after doing this.